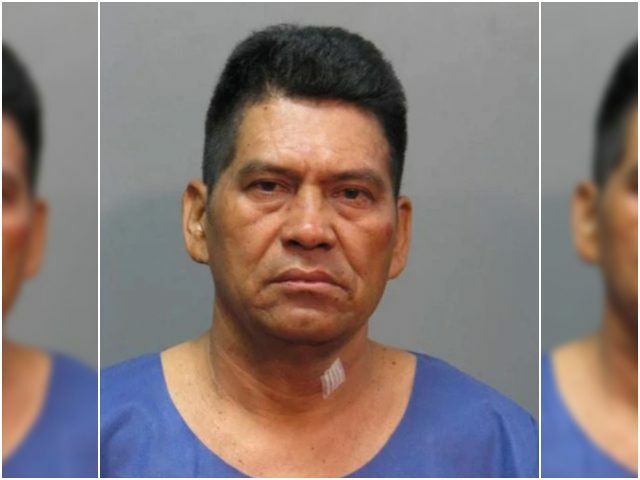 An illegal alien from El Salvador has been arrested and charged with second-degree murder for allegedly stabbing a woman while she was caring for a racehorse in Nassau County, New York. Jose Franco-Martinez, a 53-year-old illegal alien, is accused of stabbing Maria Larin, 51, to death while she was caring for a racehorse at the Belmont Park racetrack, according to the New York Post. According to police, Larin was calming down a racehorse named Our America Star when Franco-Martinez — whom police said she once dated — ambushed her and began stabbing her with a knife. Emergency medics rushed to Larin and transferred her to a nearby hospital. Larin ultimately died from the brutal stab wounds. Franco-Martinez is now facing second-degree murder charges, though he has pleaded not guilty to the stabbing. If convicted, he would serve his time in a U.S. prison before being deported out of the country. In 2011, the illegal alien’s visa reportedly expired, but instead of self-deporting, he remained in the country. Nearly 630,000 foreign nationals overstayed their visas in 2016, Breitbart News previously reported.